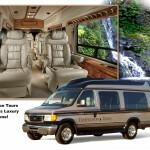 Enjoy a relaxing, personalized sightseeing tour by our Hawaii State Certified Guide, who will entertain as well as educate in an air-conditioned luxury Limo-Van. 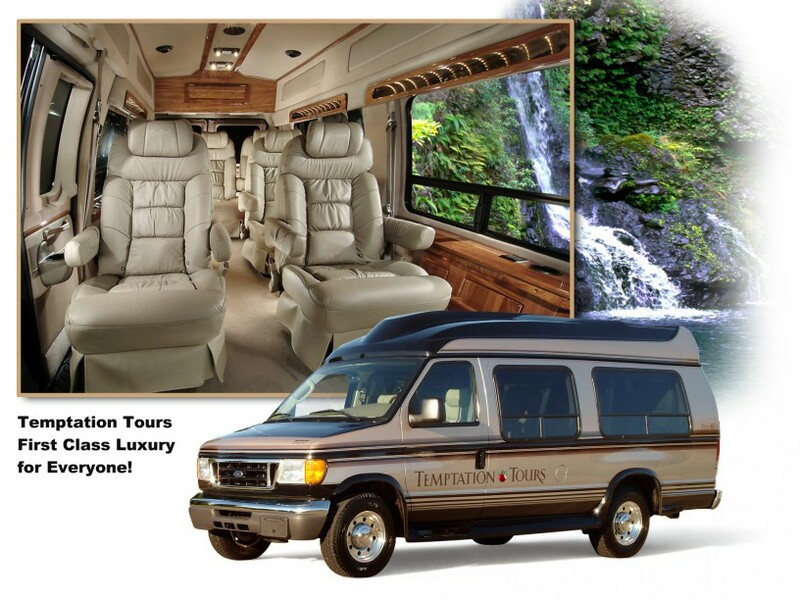 With only up to 8 guests per Limo-Van, explore the spectacular Hana Coast and navigate the 617 curves and 54 one-lane bridges on the Road to Hana. 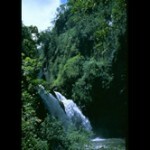 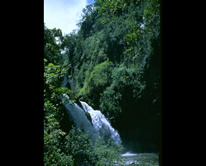 View glistening waterfalls, exotic tropical flora and lava seacliffs through panoramic windows. 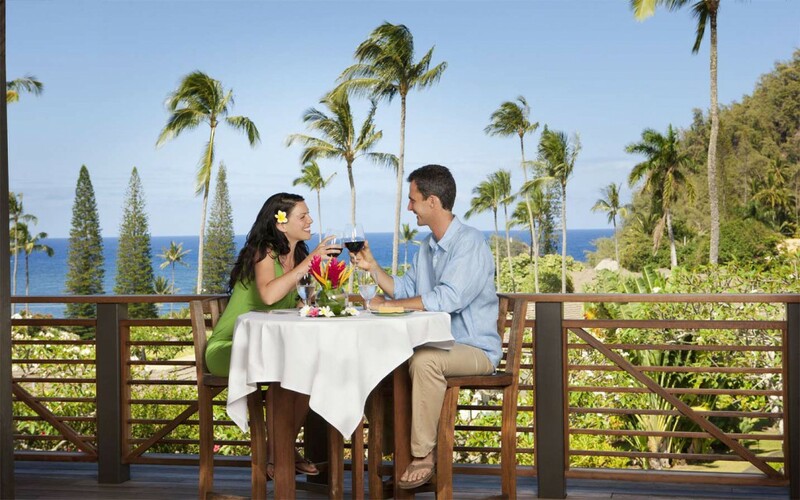 Full-day tour with a Run-of-the-menu Breakfast in Paia, plus a 3-course Luncheon*, elegantly served at Travaasa Hana Hotel, (*Vegetarian / Vegan / Gluten-free lunch entree available). 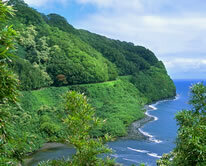 Enjoy an ocean swim at a black sand beach or take a splash into a cascading waterfall.